The time is near! 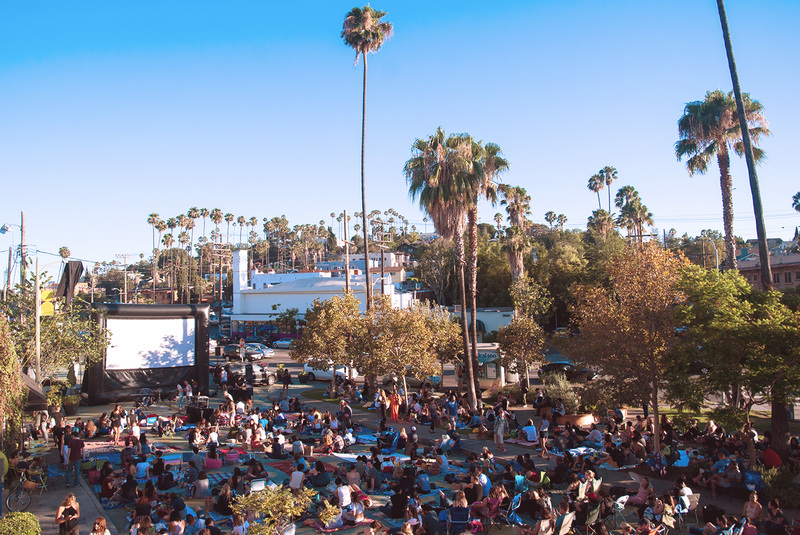 That’s right, the Silver Lake Picture Show is almost back for its seventh summer in a row, and we’ve got a solid lineup of films for you to enjoy every other Thursday, all summer long. So bring a picnic, a blanket, your friends, your mom, your bae, your dog — whoever and whatever, as long as it’s legal — and enjoy this eclectic collection of flicks. You can also see the line up over on our Shows Page. There are no tickets, and no reservations; the Picture Show is totally free and always will be. So mark your calendar, or better yet RSVP on Facebook through the links below so you don’t forget. See you at the Picture Show!